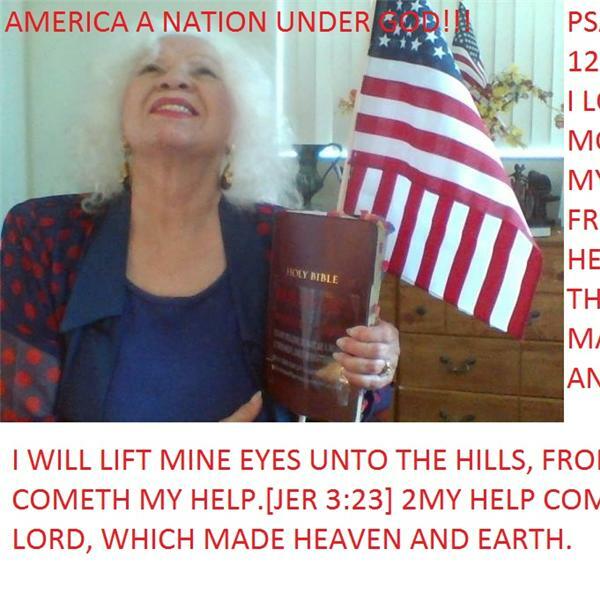 AMERICA A NATION UNDER GOD ! http://WWW.NEVERGIVEUPYOURDREAMS.NET TO CARE AND LOVE GOD IS VERY EASY TO CARE FOR OTHERS , THAN YOUR FAMILY YOUR COUNTRY, AND YOU ARE A GENUINE PATRIOT !!! PATRIOTISM,YOU CARE FOR YOUR COUNTRY AND YOU CARE FOR OTHER COUNTRY !